Bethesda has released a final launch trailer for The Evil Within 2, and it’s not for the weak-of-heart. The trailer largely focuses on the survival horror game’s demented villains, but it also doles out plenty of terrifying monstrosities, emotional trauma, and, of course, buckets of gore. You can check it out, below. 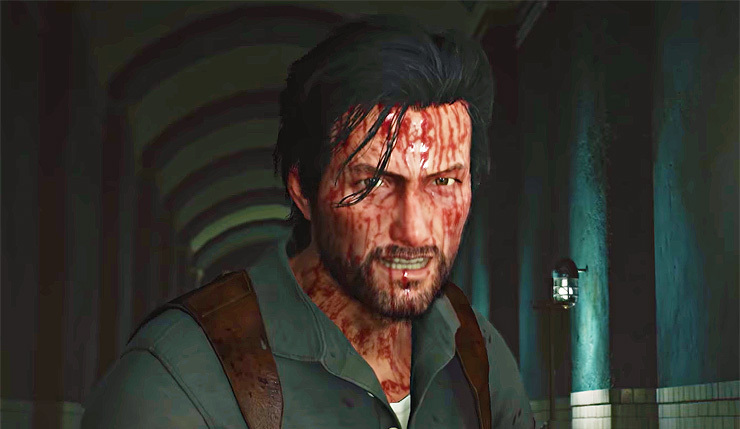 In The Evil Within 2, Sebastian Castellanos must once again confront unspeakable horrors within the nightmare born from the infamous alternate reality, STEM. He’s searching for his daughter Lily, who he thought he had lost many years ago, and it’s now a race against time as the world crumbles around him. Sebastian must rescue Lily before everything falls apart and they are both lost in STEM. Of course, Sebastian isn’t alone in STEM – the world is being controlled and corrupted by the psychotic photographer Stephano, and fiery zealot, Theodore. To make matters worse, Sebastian’s guilt over failing his daughter seems to be having its own terrifying effect on the world. Developer Tango Gameworks promises The Evil Within 2 will deliver greater freedom alongside the series’ trademark scares. The Evil Within 2 creeps onto the PC, Xbox One, and PS4 on October 13. Read our recent hands-on preview here.